Suppleform like Vydex, are part of the Vydex Group (Est. 1988). They are one of the UK’s leading private label supplement manufacturers and have helped hundreds of small businesses and entrepreneurs create a sustainable new income stream from the sports, wellbeing and slimming markets. Suppleform deal exclusively with the UK market and provide an accessible entry point for smaller businesses, whereas Vydex focus on the international and export markets and larger product runs. 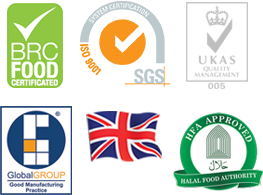 Both businesses operate from the same modern production facility, produce the same high standard of products and hold the same impressive roster of quality assurance accreditations. Contact the expert team at Suppleform to discuss your unique requirements and you could be up and running with your very own supplement line in no time. There really has never been a better time to get started – the market is booming! It’s grown an incredible 16% each year since 2014 and is projected to grow at an even faster rate in years to come. Consumers are buying more and more supplements all the time – why shouldn’t they be buying yours? 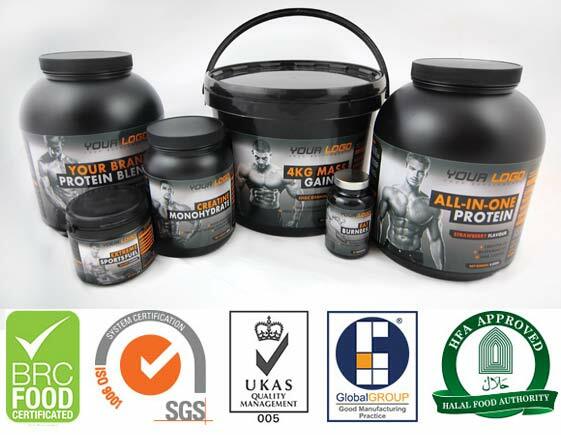 Suppleform have been in operation for decades but have managed to retain their edge over the competition by constantly updating and improving the quality of their service and their huge selection of ‘ready-to-go’ products. ● ‘The best tasting protein in the UK’ – That’s what our customers tell us! To read more about Suppleform and to view our products, you can visit the Suppleform website or contact us on the details below.